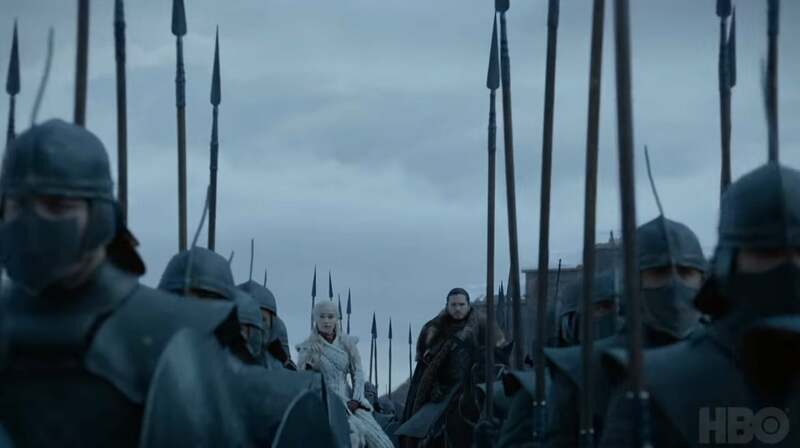 The hugely-popular HBO show Game of Thrones is back, with the season premiere for the final season airing last night. Many fans watched the first episode with excitement, and the first theories and predictions are already spreading online. One group of dedicated students even decided to ask a machine learning algorithm who will survive Game of Thrones, and the answers may surprise you. The seventh season of Game of Thrones aired nearly two years ago, and fans were left waiting a long time for the last season. It may not come as a surprise that a group of students attending the Technical University of Munich (TUM) decided to develop an algorithm to make predictions about who will sit on the Iron Throne. Interestingly, in 2016, students in the same course developed an algorithm which successfully predicted the resurrection of Jon Snow. A similar algorithm is also used in medicine and finance in a similar form. Now an algorithm predicts that Daenerys Targaryen, who sometimes calls herself the Mother of Dragons, has the highest change of surviving the cruel world of Westeros, along with the Hand of the King, Tyrion Lannister. The two have predicted survival rates of 99% and 97%, respectively. The survival rates of the characters are calculated using longetivity analysis, which is often used in scientific studies on the effects of various treatments and complications which occur in cancer patients. If you’re interesting in seeing who will survive Game of Thrones according to machine learning, you can check the full list here. This is not just a random list; the algorithm shows many more details about each character. GoT fans who want to see the reasoning behind the predictions can view the extensive lists. For example, the algorithm finds that being born in Winterfell in the House of Stark and being married once increases the chances of Sansa Stark not making it to the end of the series alive. The machine learning algorithm says the likelihood of Sansa’s death is a scary 73% chance. Fans can see a side-by-side comparison which shows details about the characters, such as age, life status and other longevity aspects observed by the algorithm. “The combination of passion and teaching is a brilliant way to create new tools that matter. In our course at TUM we found a fun way to teach students how to use this technology and prepare them to build the next big thing once they graduate,” Professor Burkhard Rost, who heads the Chair for Bioinformatics at the university, said in a statement.